This c# WPF interview question is making lot of rounds in WPF interviews. There seems to be a huge confusion around the same. 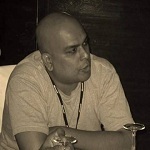 So below is a simple explanation interview perspective of the same. 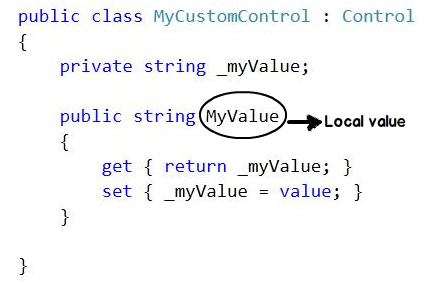 Normal .NET properties read value from the local private members. Whatever values are set inside the private member those values are read as it is. 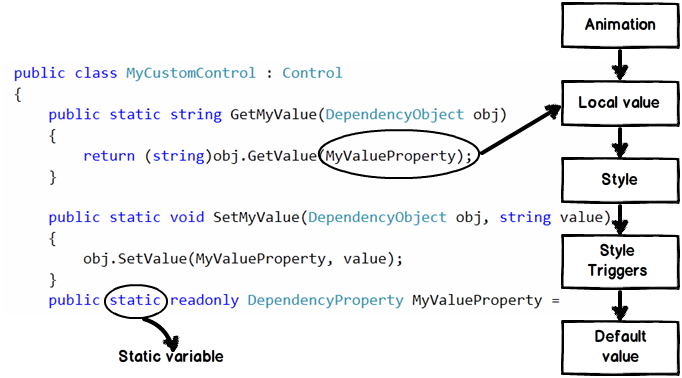 While dependency property resolves the value dynamically depending on lot of external entities. As the name says "dependency" it depends on a value evaluation strategy which uses animation, styles, style triggers etc to decide the final value.